If you love your pet, you’ll do anything to keep them around just a little longer, but there’s only so much people can afford to do. If you’re able to afford it, there are some pretty advanced surgeries to keep your pets alive for as long as possible, but they can be really expensive. 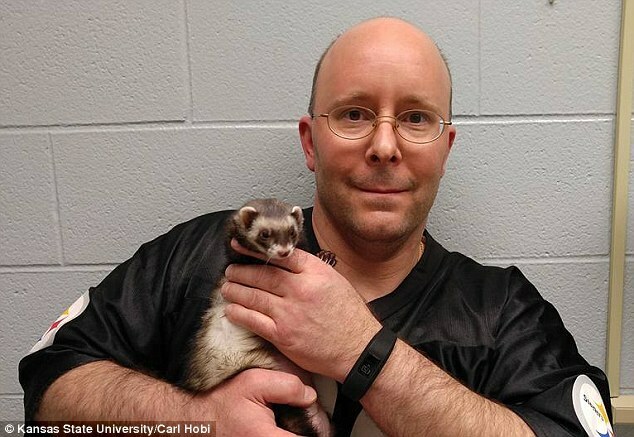 Carl Hodi, a pet owner from Kansas, proved he was willing to do whatever it takes for his ferret Zelda when he spent $4,000 to install a pacemaker for his beloved rodent. 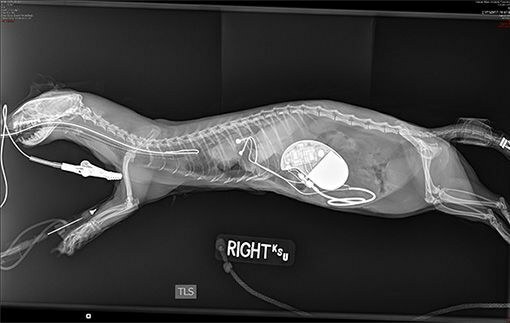 The tiny device that keeps your heart pumping using an electrical current has been used on dogs before, but this was the first time the surgery was done on a ferret. Surgeons at Kansas State university performed the very risky procedure. They had to specially order a pacemaker small enough to fit inside Zelda, and the surgery had to be done inside just a few millimeters of her body. 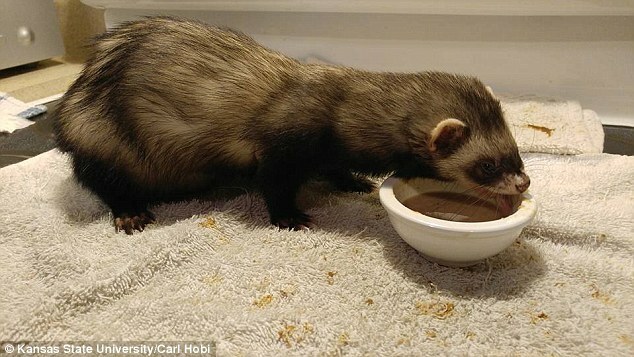 While this may seem like a lot of money and attention for a ferret, Carl – who owns three – says that there’s nothing more important to him than his beloved pets. Thankfully, the operation was a success and Zelda was able to leave the hospital just two days later. Ferrets live an average of 10 years, so hopefully she has at least 6 more to spend with Carl, who we know will take great care of her. Share this post if you would do anything for your pets!